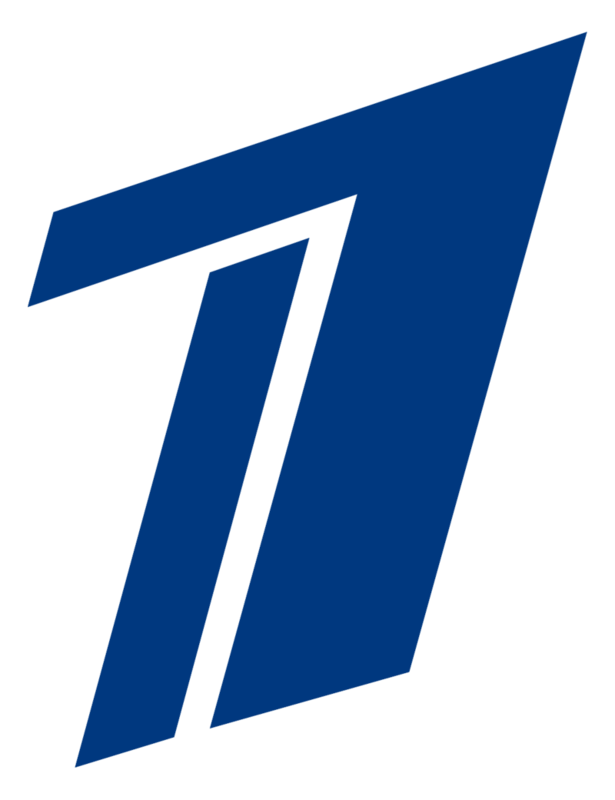 Frequency of Channel one russia is avalaible on many satellites as the perviy kanal russia has more than 250 million viewers on all the world, formerly called ORT the Public Russian television, and it is the first TV in russia among the Telecafe TV, Domo kino, Music one TV, Vermya, Bober, Dom Kino Premium. Watch 1 TV russia TV on your television via satellite live streaming on those satellites by adding the propriate frequency. Find the Frequency of Perviy Kanal of your Satellite Easy on the List bellow and enjoy watching the first Russian channel on Satellite for free.